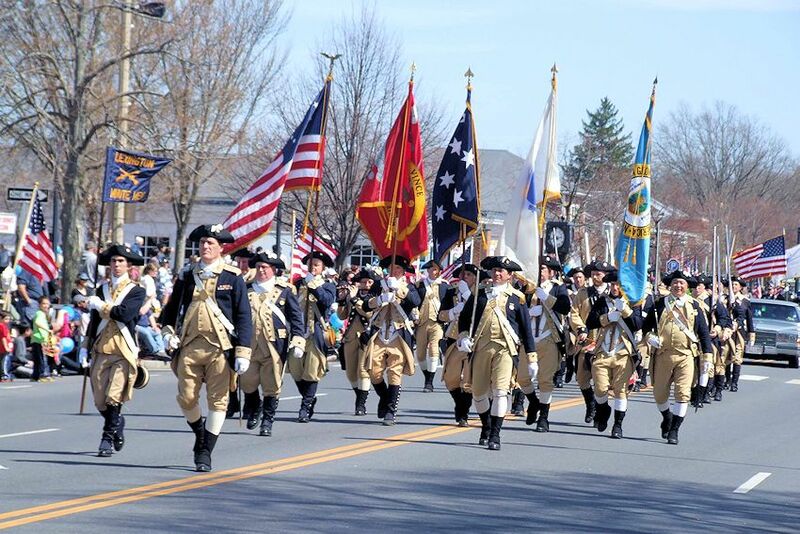 Be here for the Lexington Patriots Day Parade on Monday, April 15, 2019 at 2:00 pm (to watch) in Lexington, Massachusetts. The annual parade includes Minute Men and Militias from Lexington and many other communities west of Boston that converged on Lexington in 1775. The Lexington Patriots Day Parade also includes musicians, color guards, and other local groups and organizations. The Lexington Patriots Day Parade covers about 2.5 miles total, and occurs regardless of the weather conditions. The parade route will begin at Massachusetts Avenue and Maple Street in East Lexington and proceed west along Massachusetts Avenue through Lexington Center, ending at the Town Pool Parking Lot. Please be aware that parking for the event will be extremely limited and road closures and detours will be in place. Parade Start: Massachusetts Avenue and Maple Street in East Lexington. Annually, Patriots’ Day commemorates the Battle of Lexington, the first battle of the American Revolution. Patriots’ Day is observed on the third Monday in April. 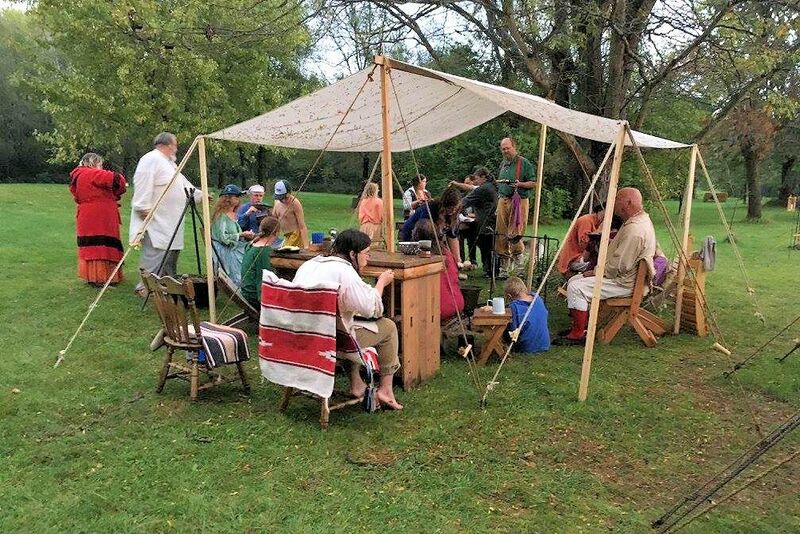 Lexington’s Town Celebrations Committee hosts a weekend full of events, that includes the Lexington Patriots Day Parade in conjunction with local reenactors, historical groups, organizations, and individuals. Events include a reenactment of the Battle of Lexington on Monday morning, performed by members of the Lexington Minute Men Company and His Majesty’s Tenth Regiment of Foot. 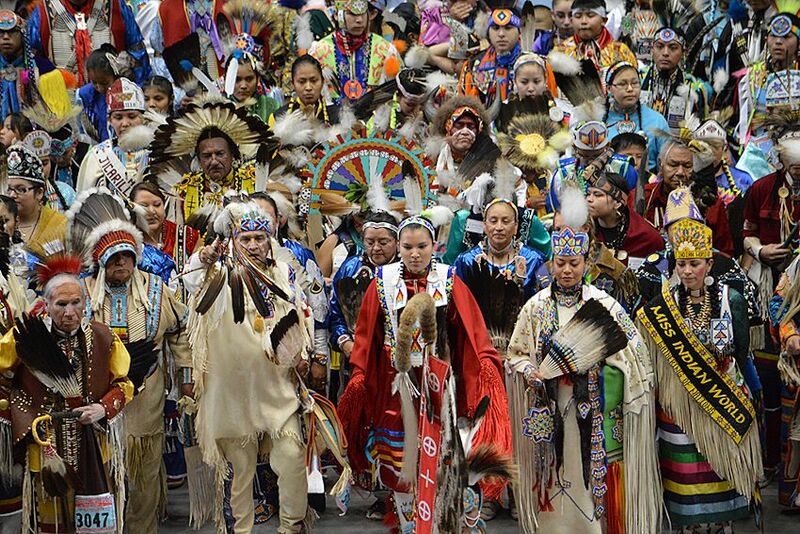 It is staged annually at 5:45 A.M. on Monday morning. This event evokes the revolutionary spirit that signaled the start of the American Revolution. Mark your calendar today so you don’t miss the next Lexington Patriot’s Day Parade in Lexington, Massachusetts.